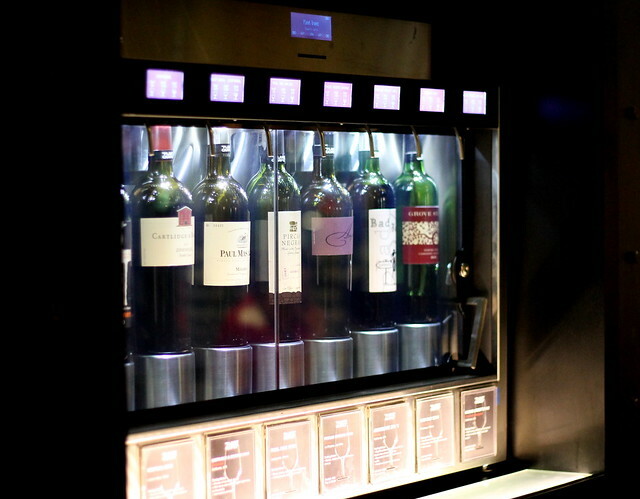 The first time I went to Planet Grapes in their branch in McKinley Hill, this wine bar and restaurant reminded me of a sci-fi movie. Fast forward to earlier tonight, the management revealed that indeed, Planet Grapes's name is inspired by the James Franco movie Planet of the Apes. It is just for some catchy branding, they shared and I kind of agree. But it's not only what I will be sharing to you tonight. The big news is that Planet Grapes is partnering with Hugel wines, one of the world's best wine makers which is based in France. 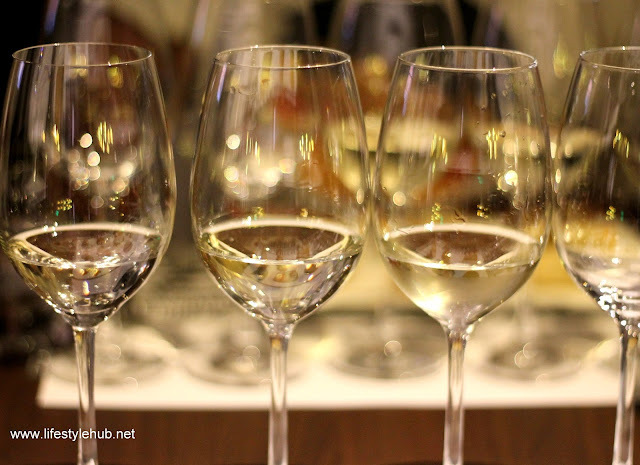 No less than Etienne Hugel, the latest of kin of the Hugel family, attended the wine tasting at Planet Grapes' new branch in Shangri-La Plaza. I am not the biggest wine drinker in the world. I still have to learn the art of how to properly consume it for me to appreciate it. You know, how they smell it and drink and then smell again before putting the glass back to the table. Good thing Mr. Hugel is aware that only a tiny fraction of the Philippine population actually enjoy wine. That way of thinking made the learning process easier for me. In one of the rarest occasions that I drank wine, I have to say I prefer the white than the red one. 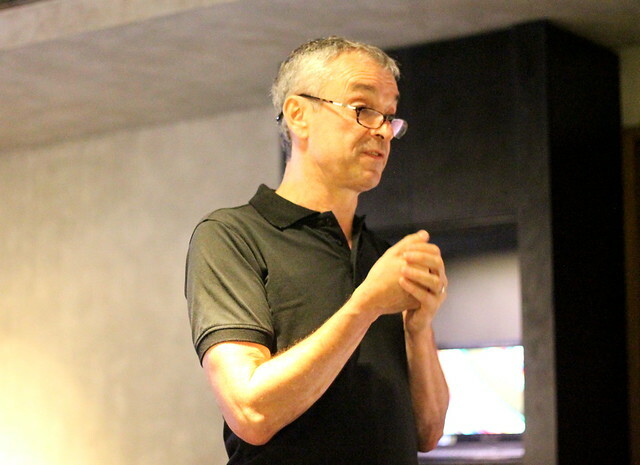 Etienne immediately emphasized that we should not think of white wines inferior than the red drinks. After all, he said, it is still about preferences and tastes. 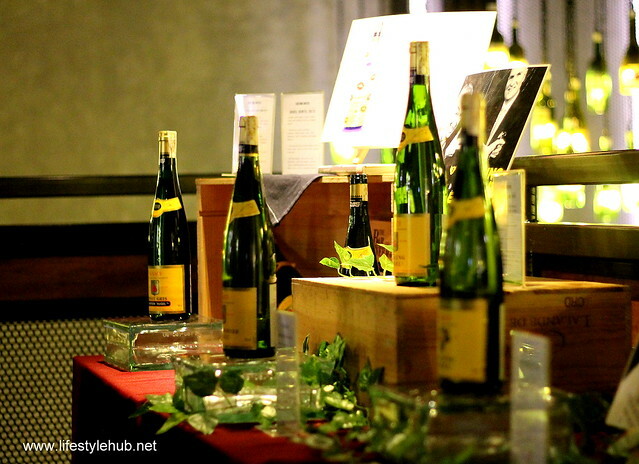 Earlier, he introduced five kinds of wines: the 2011 Hugel Pinot Gris Tradition, 2012 Hugel Reisling, 2008 Hugel Reisling Jubilee and the 2012 Hugel Gewurztraminer. 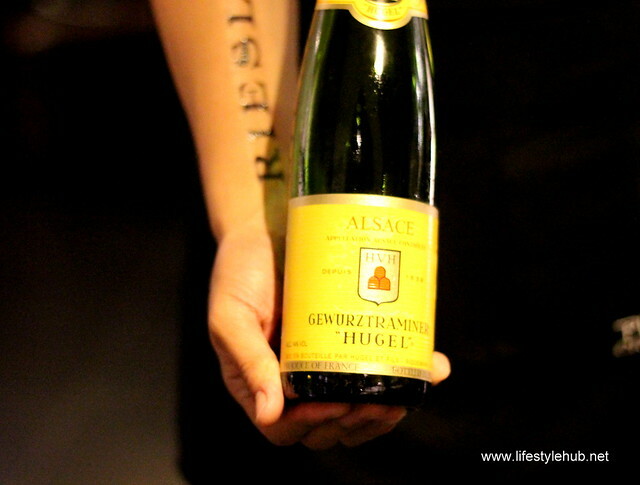 Mr. Hugel predicted that Filipinos would love the Gewurtzraminer, which is known for its spicy and sweet characteristics due to the addition of cardamom (spice made from seeds of several plants), saffron (a spice derived from the flower of Crocus sativos or whatever that is :P) and licorice (the root of Glycyrhizza glabra). 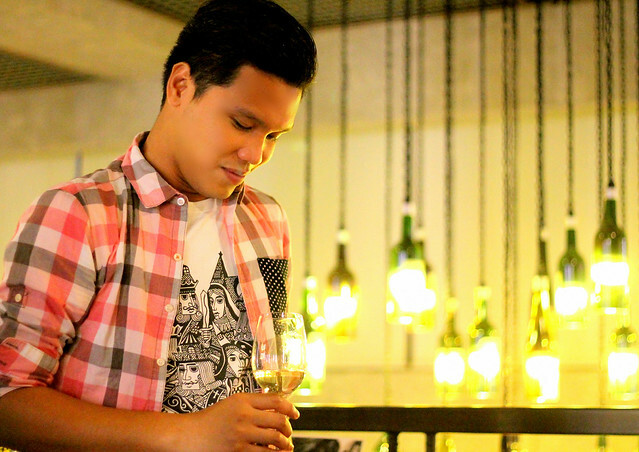 He says that with how the Filipino dishes are served, this wine will best complement the Filipino palate. After tasting all the wines, I felt that the alcohol is already kicking in. Be careful my friends, especially to the newbies in wine drinking. 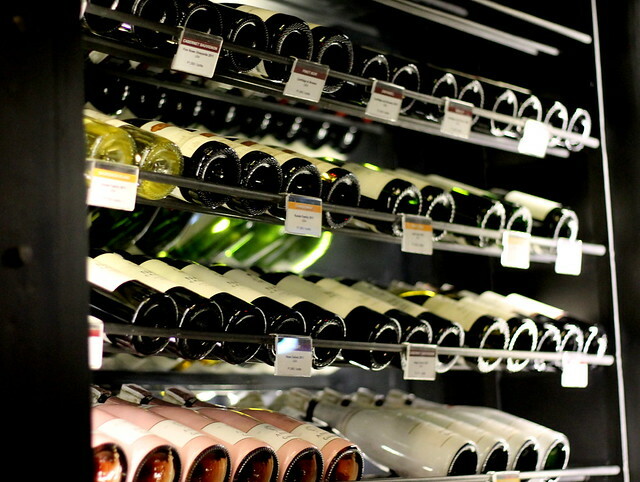 Alcohol content in most wine mixtures averages from 13% to 17%. Yep. That's stronger than your regular bottle of beer. I was told though that due to its organic content, there's no hangover after drinking even a whole bottle of wine. Count 30 minutes and you will be fine. 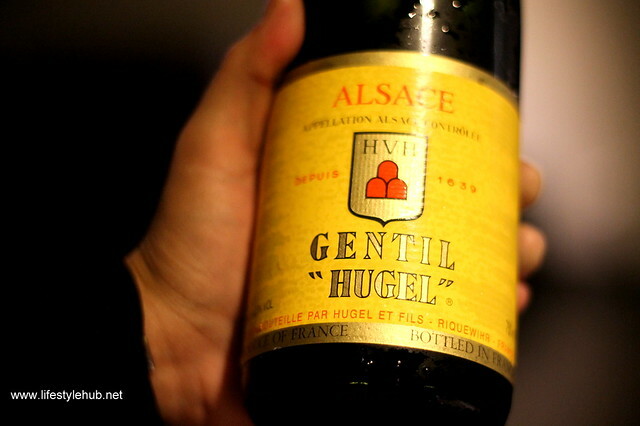 You have to since Planet Grapes has lined up an exciting menu that you can perfectly pair with your Hugel liquors. 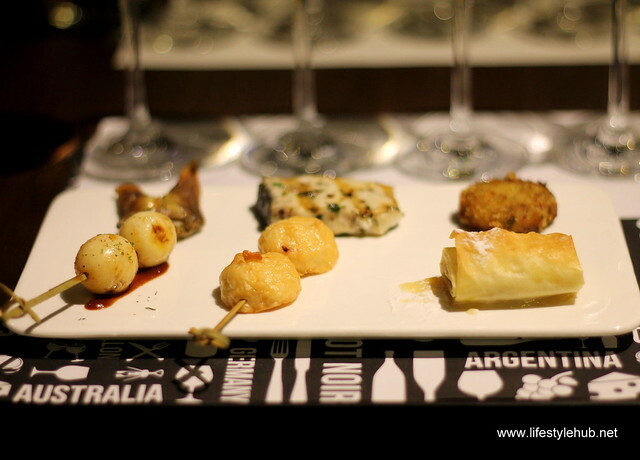 The taste of wine is hugely influenced by what you're eating so the choice of food is very important. Planet Grapes's Executive Chef Jonathan Bautista included fresh mixed salad, quail eggs, squid balls, Thai spiced crab cakes (the best!) 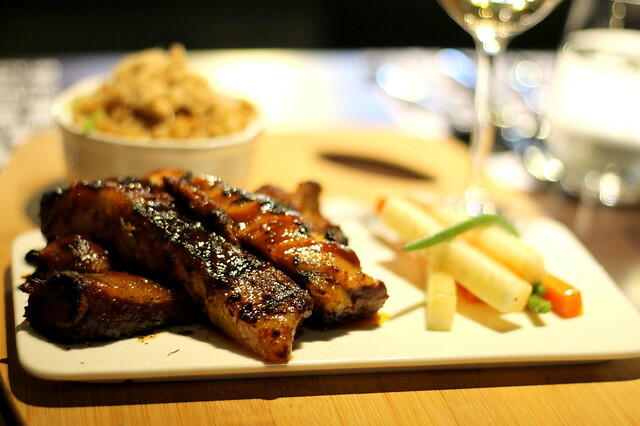 and Planet Grapes Turon trilogy which was also fantastic! 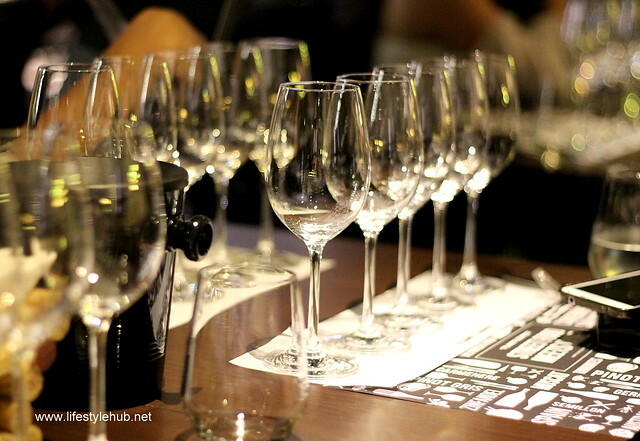 Why don't you grab your friends and discover or rediscover your love for wines. 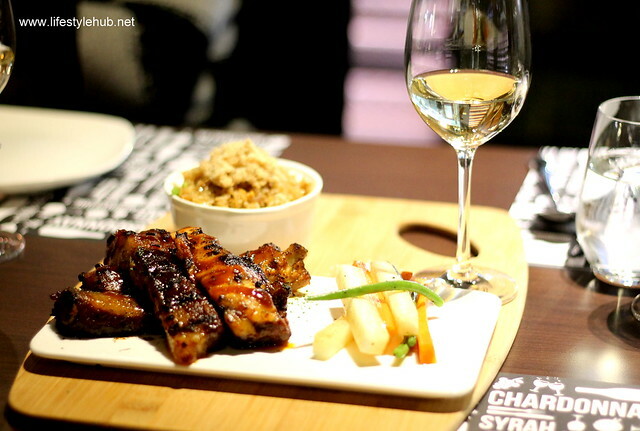 Planet Grapes has 4 stores which are located in Tuscany Private Estates in McKinley Hill, Festival Supermall Alabang, the newly opened store in North Wing, Shangri-La Plaza and at the new wing of Ayala Terraces in Cebu City.